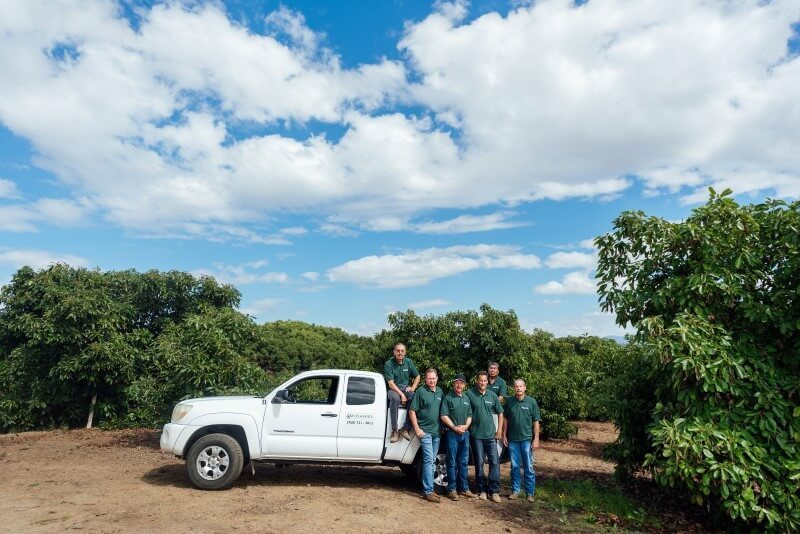 The ability to be in touch with the needs of our growers is second nature to us – as owners, lease holders, professional managers and marketing agents of over 3,000 acres of California avocado production, we are able to perceive the industry through the eyes of a grower. The support and satisfaction of our growing partners is a guiding principal in our company strategy; this perspective allows us to innovate, design and execute new marketing strategies that increase the demand for our Linda Vista brand California avocados and strengthens returns to our growers. 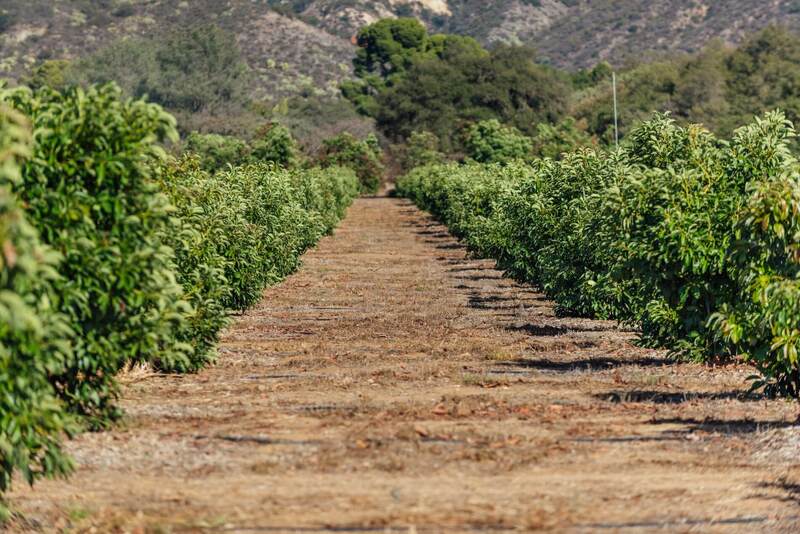 The support and satisfaction of our growing partners is a guiding principal in our company strategy; this perspective allows us to innovate, design and execute new marketing strategies that increase the demand for our Linda Vista brand California avocados and strengthens returns to our growers. Call & request an appointment with your McDaniel Field Representative for an onsite survey and estimate of your current avocado crop. Harvesting labor can at times be difficult to secure. McDaniel employs a Global Food Safety Certified harvesting crew and has long standing relationships with many of the largest, insured and certified crop harvesting companies available. Call & we will help you schedule the harvesting of your crop that you plan to market through McDaniel Fruit Company. Growers are encouraged to contact us to receive up-to-date market information and discuss market conditions and strategies. We are here to inform and there is no better way to get market information than a call directly to the packinghouse to speak with one of our experienced professionals. Changing regulation is rarely easy to comply with and often challenging to understand. With the implementation and enforcement of the Food Safety Modernization Act, it is imperative that you know what is required of you as a grower to be in compliance with the law. 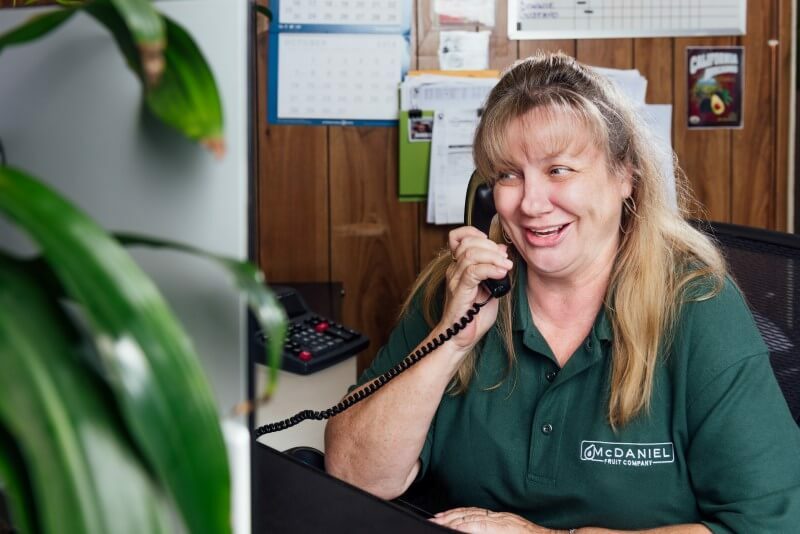 McDaniel staff members are familiar with the requirements of being in compliance with Good Agricultural Practices as well as the process for getting a Global Food Safety Certification. For your reference, please click HERE for the most recent GAP manual published by the California Avocado Commission. If you would like to speak with one of our field representatives about this topic, please call us at (760) 728 – 8438.